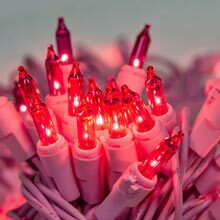 Add these traditional holiday clear mini lights to your home as Christmas lights, Valentine's Day lights, or Easter holiday lights. 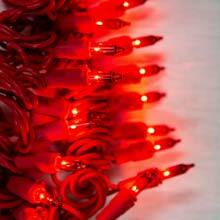 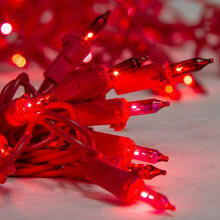 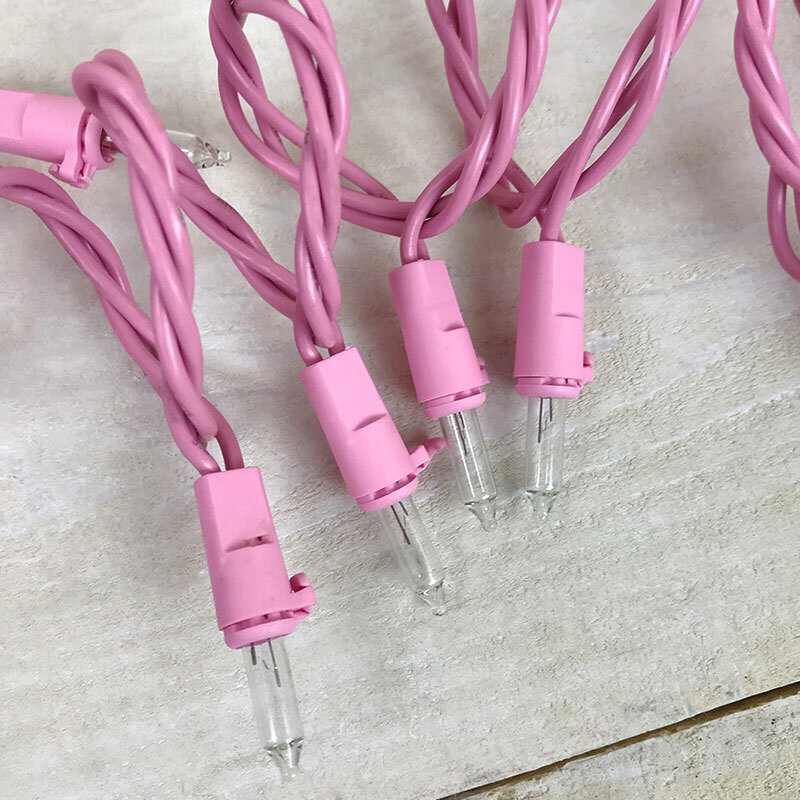 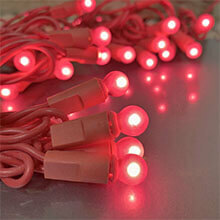 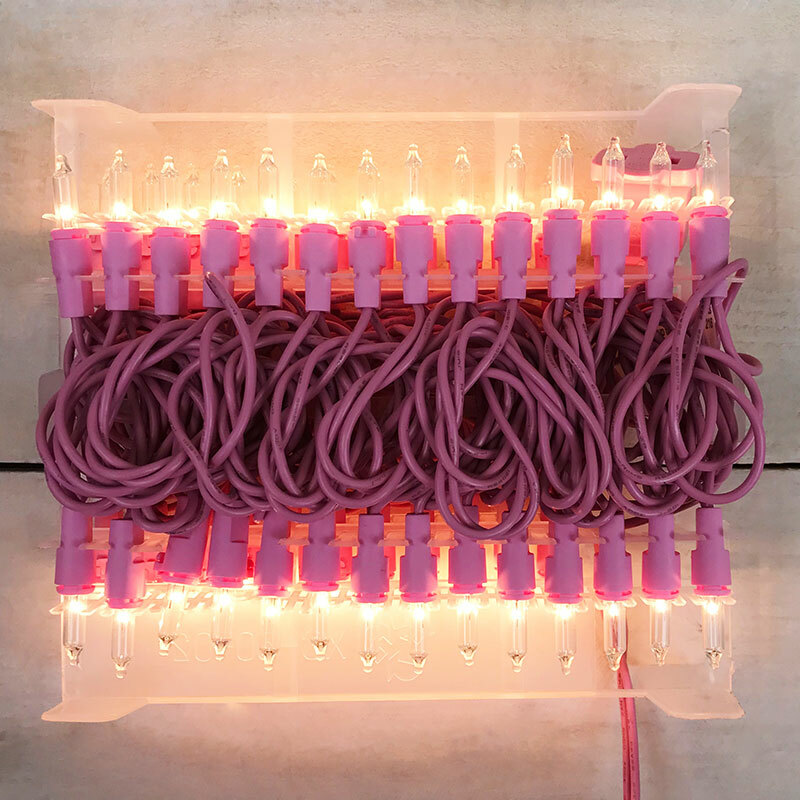 Clear Mini String Lights features 50 clear lights on a pink wire. 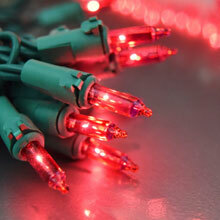 If one bulb goes out, the others stay lit. 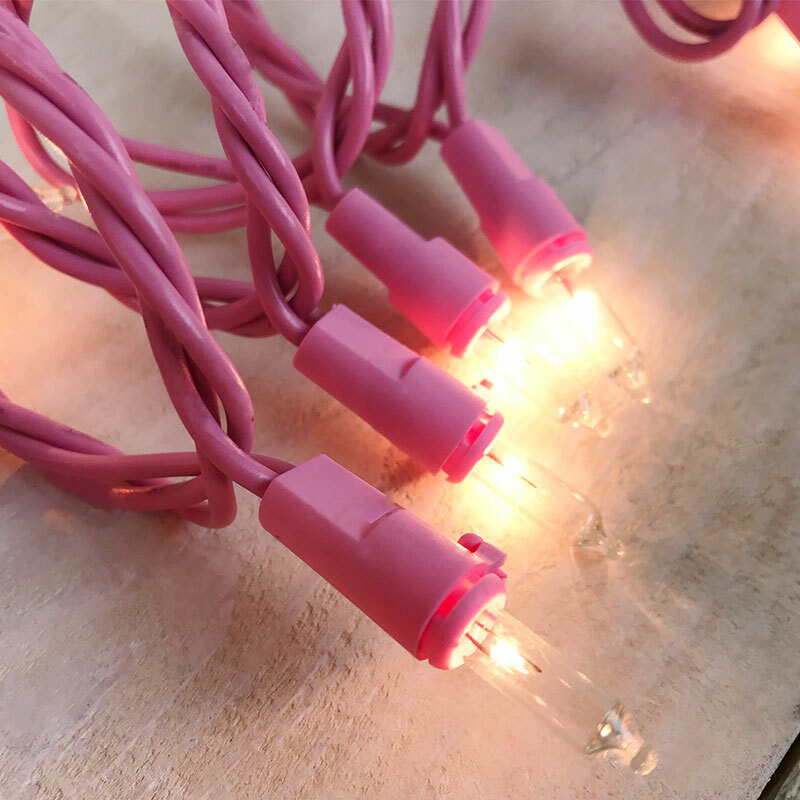 Hang these mini clear lights around your staircase railing, on your mantle, on your patio, or with your other holiday decorations for a unique lighting display.